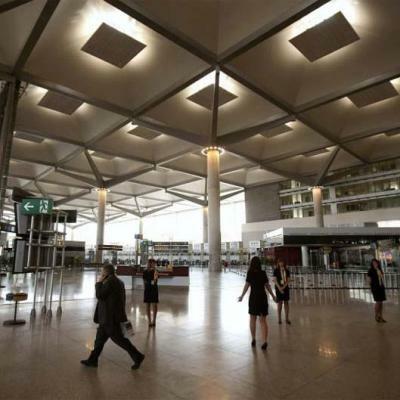 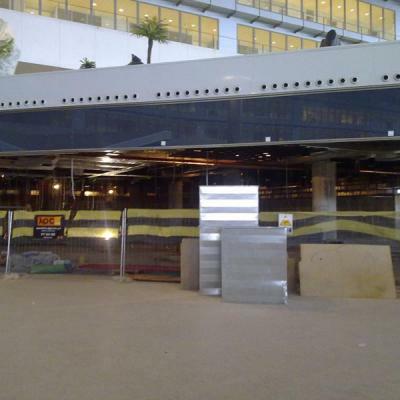 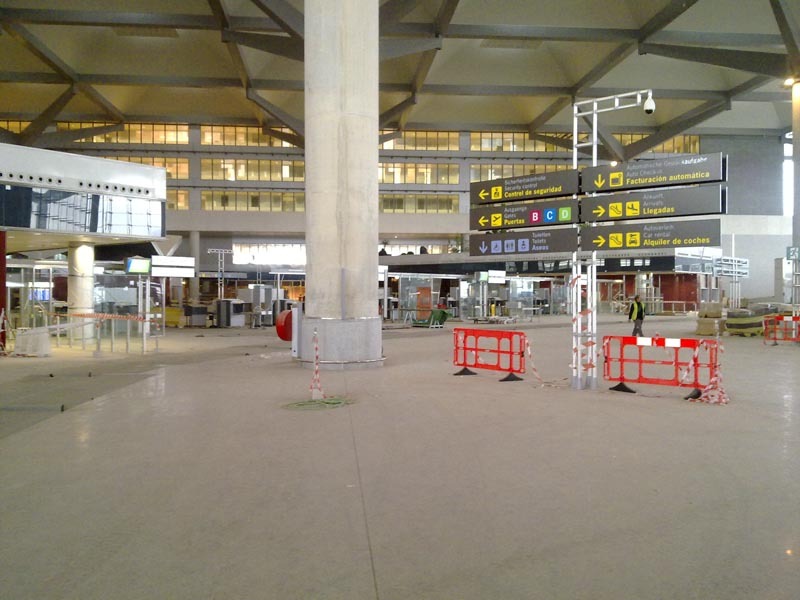 Development works at Malaga airport before the official opening. 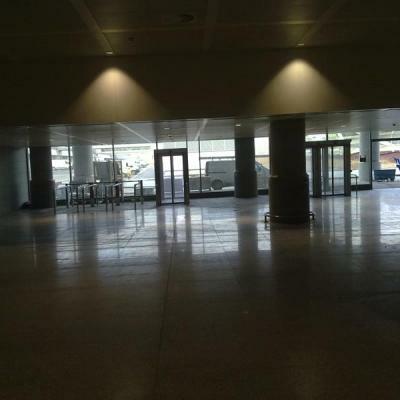 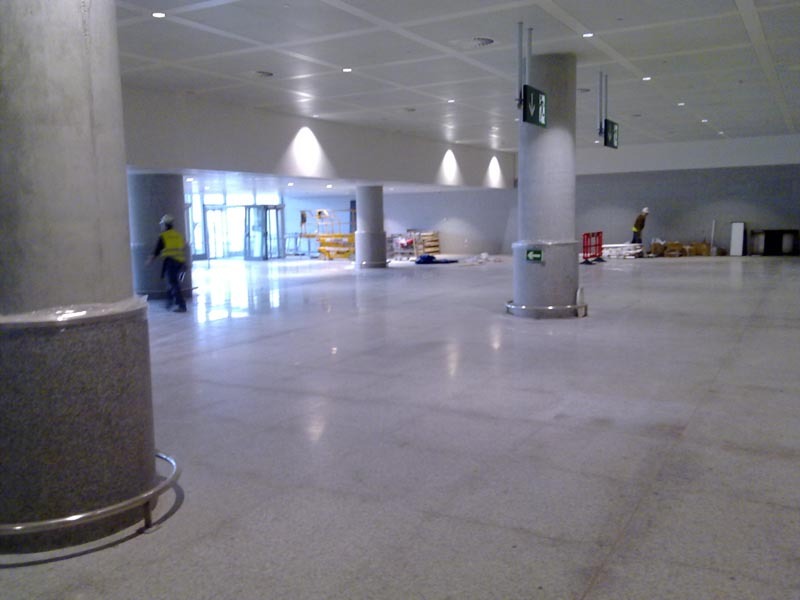 Nice picture of terminal T3 hall from Malaga airport before the official opening. 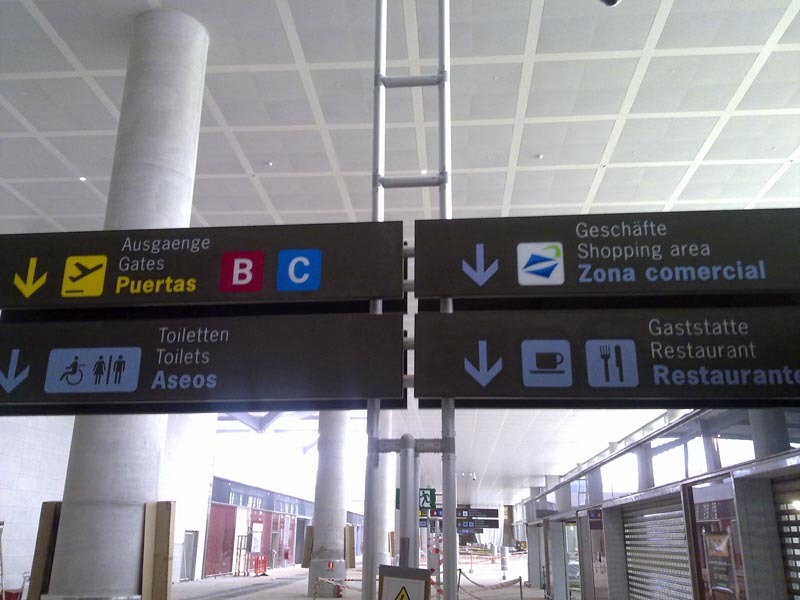 Picture of the information board at Malaga airport. 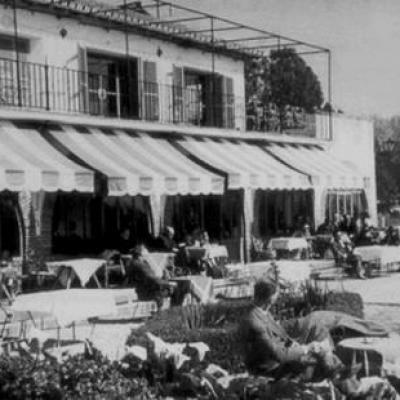 Was it useful to you? 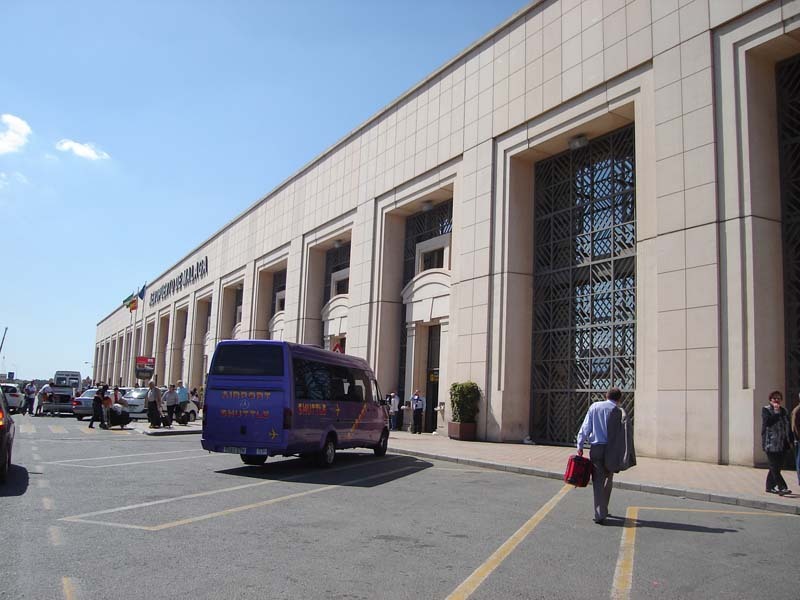 Share your opinions. 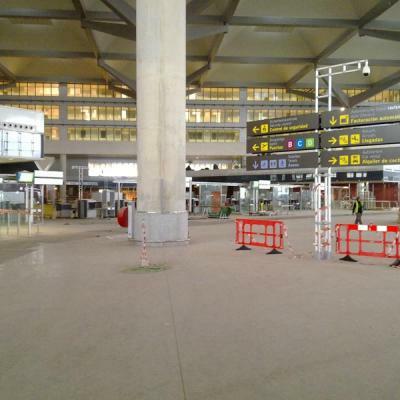 Another photo of the Malaga airport T3 pre-opening collection. 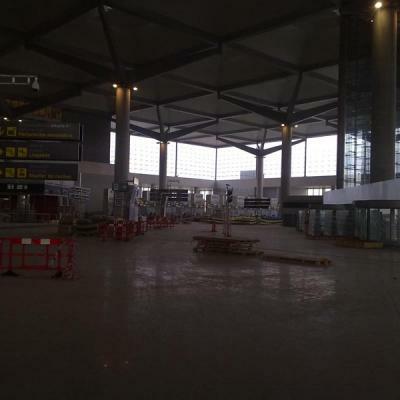 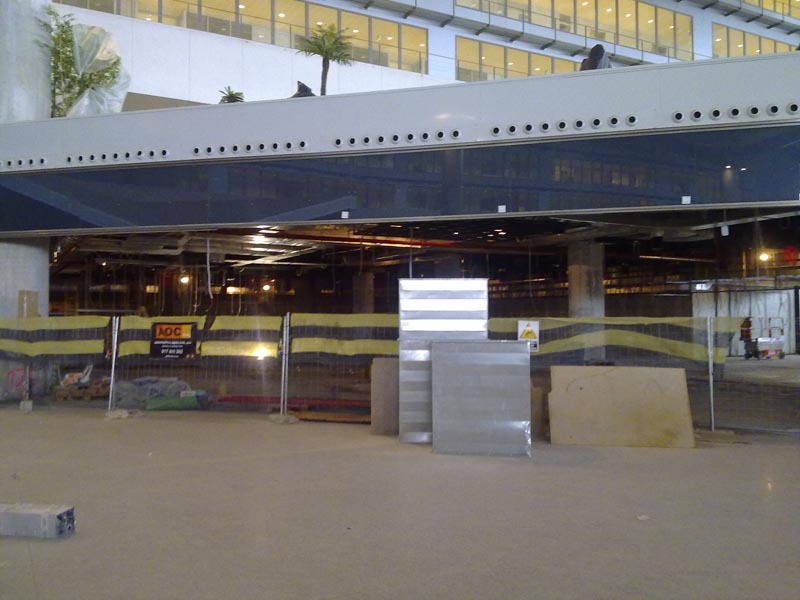 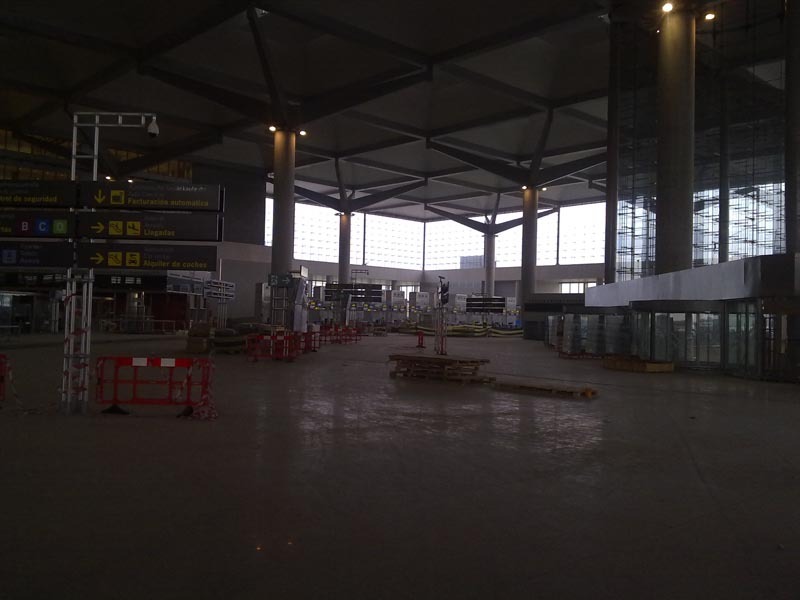 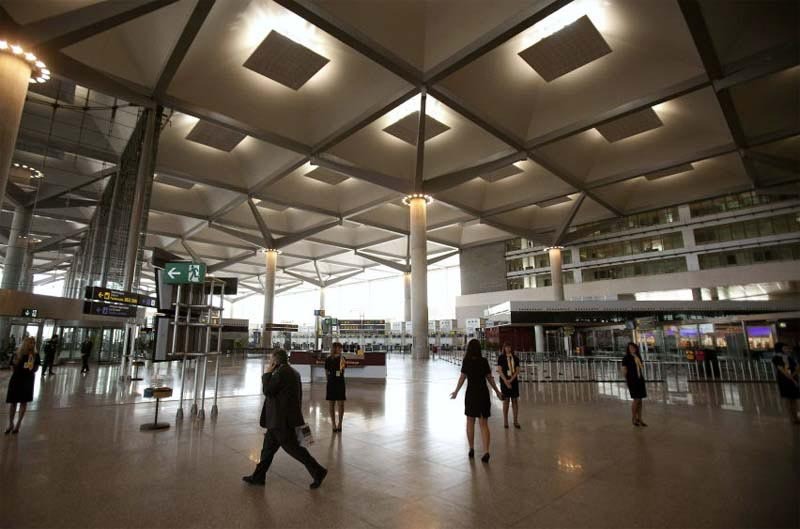 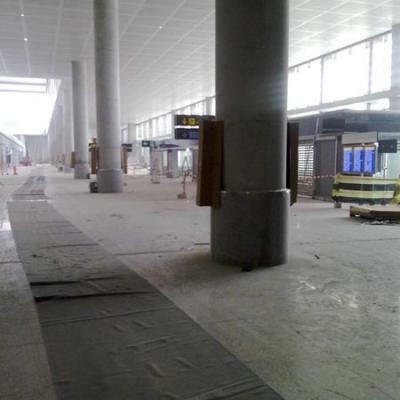 Picture of terminal t3 development works before official opening. 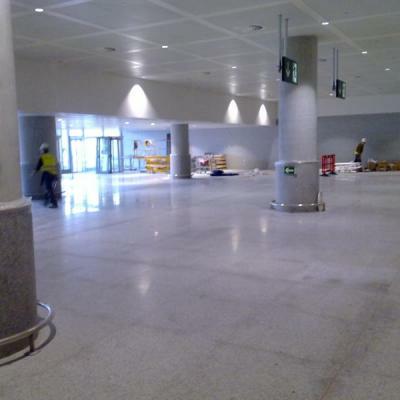 Photo of new terminal t3 from the collection of Malaga airport pre-opening. 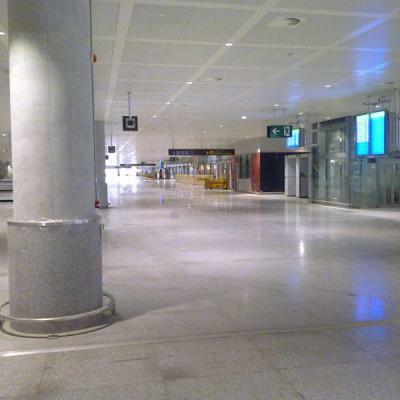 "Authorized personnel only" signal from Malaga airport. 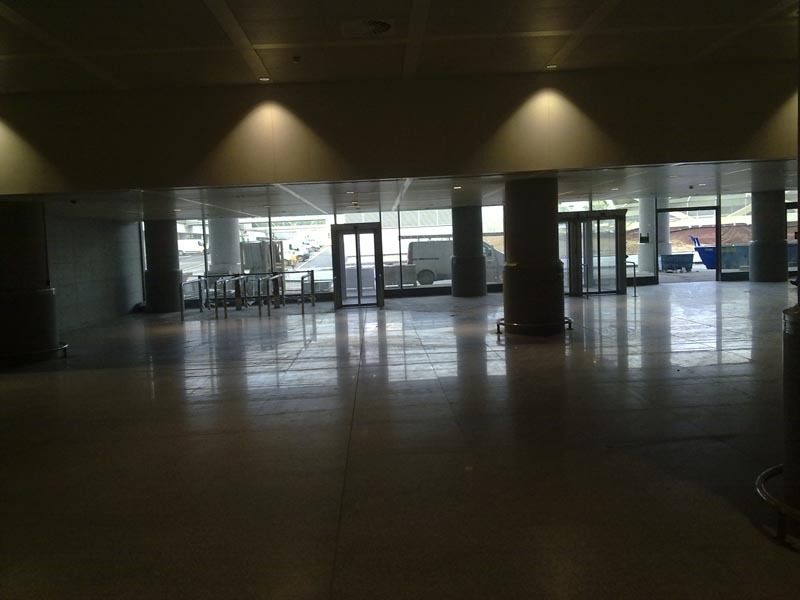 Check our other pictures from the airport. 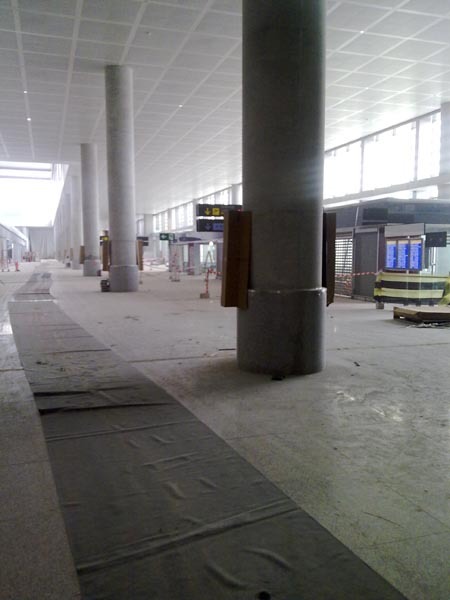 Another view from the new terminal T3 before the official picture in 2011. 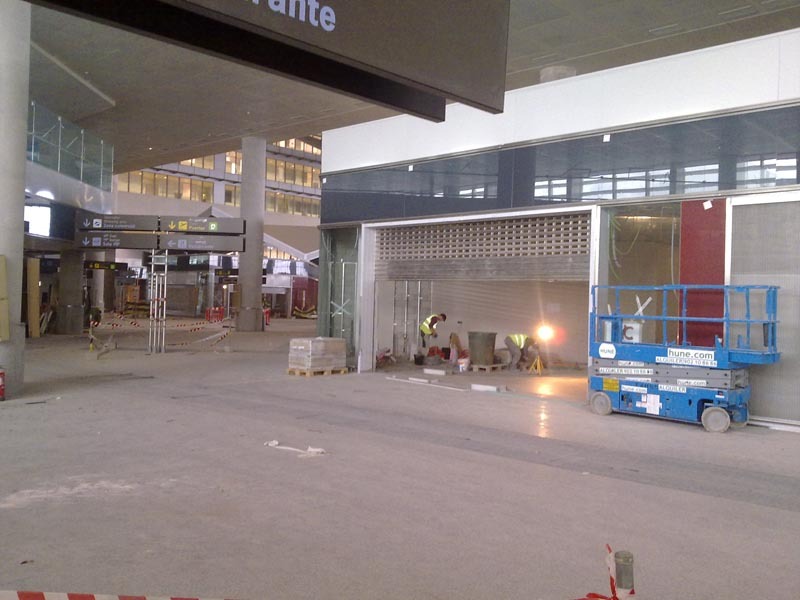 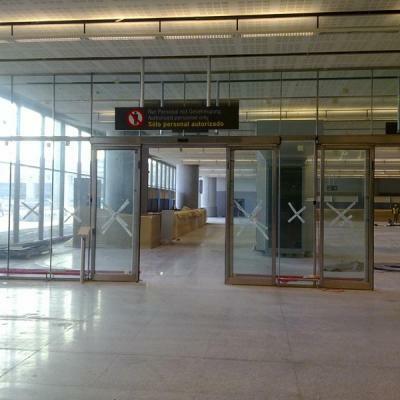 Picture of the development of the new terminal T3 before the official opening in 2011. 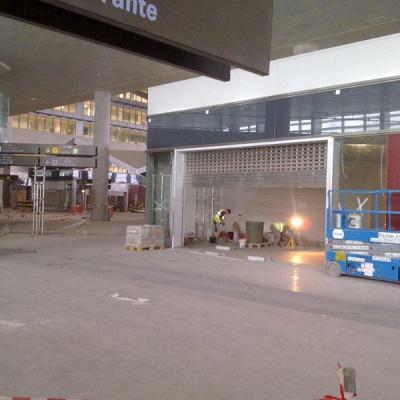 Photo of pre-opening of the new terminal T3 at Malaga airport. 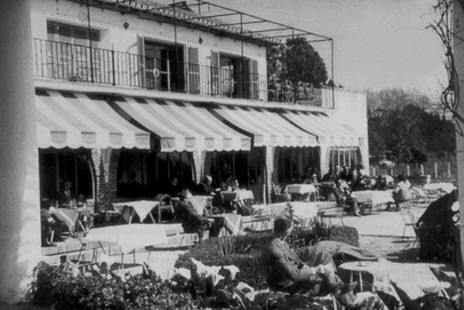 An old picture of the surroundings of Malaga airport in 1948. 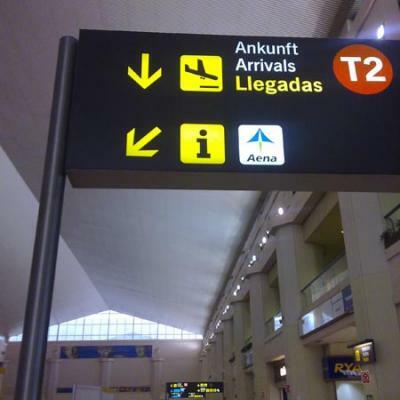 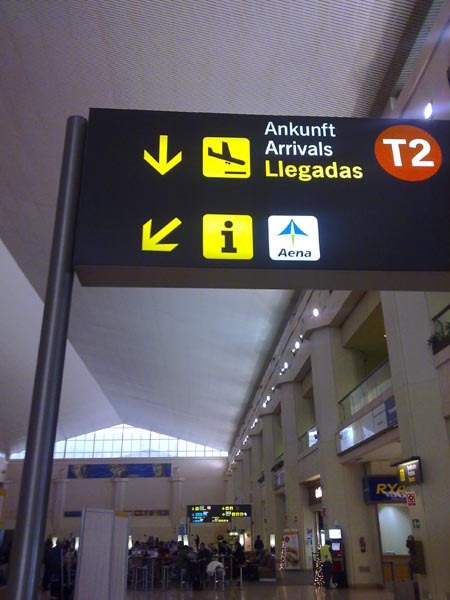 Signal of arrivals and information desk at Malaga airport. 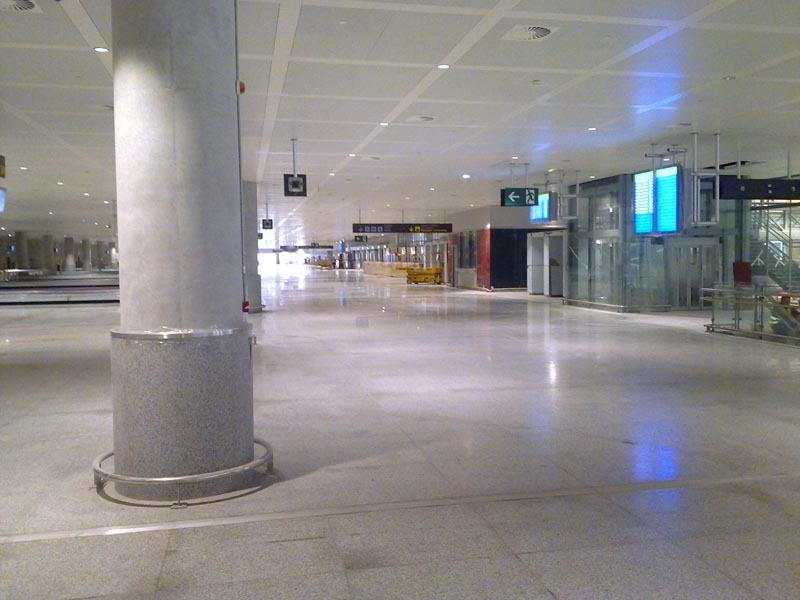 People walking in terminal T3 at Malaga airport. 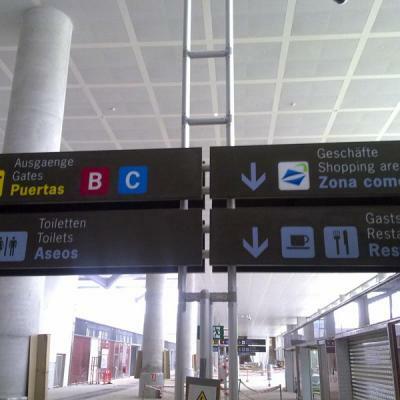 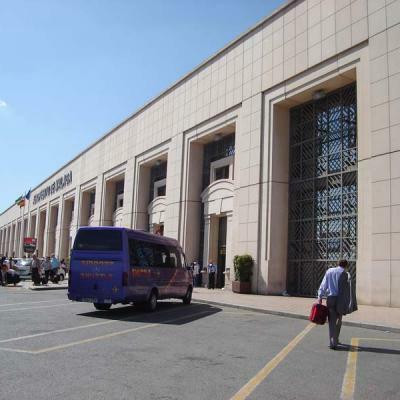 Terminal entrance at Malaga airport. 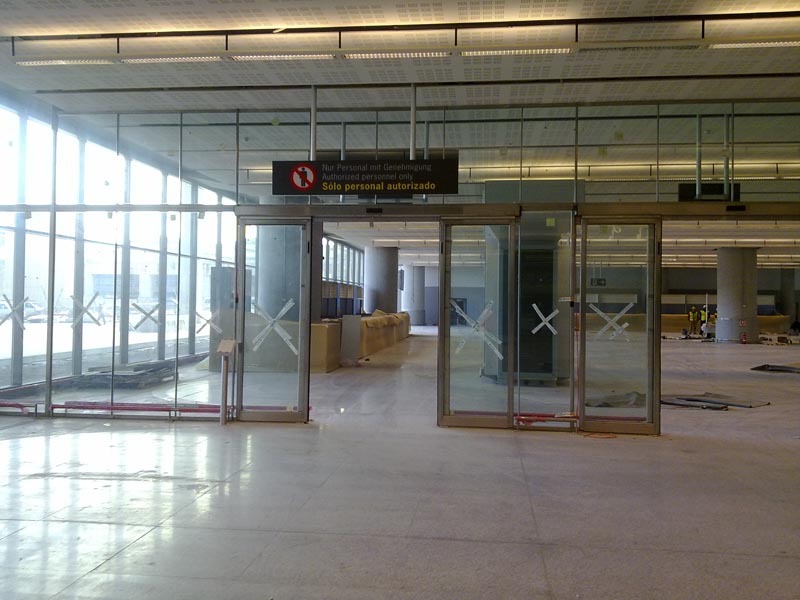 Check our other pictures of the road entrances and interior. 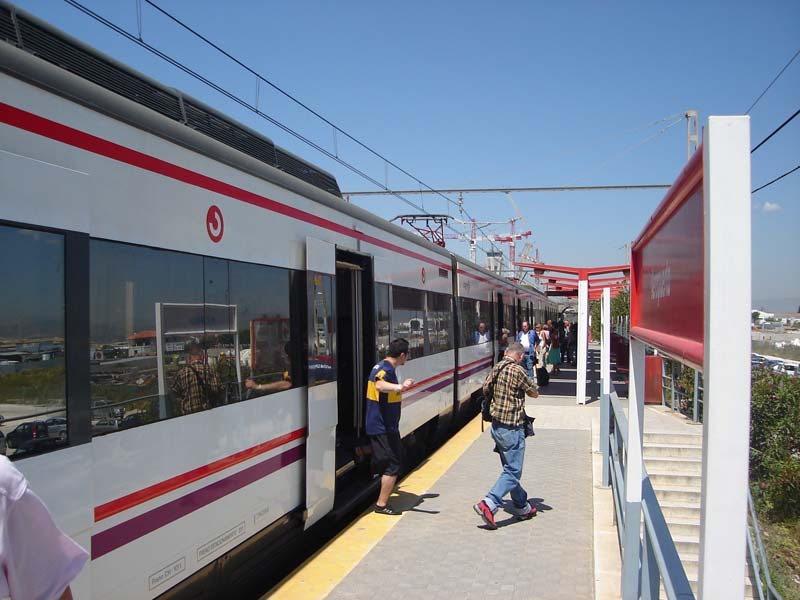 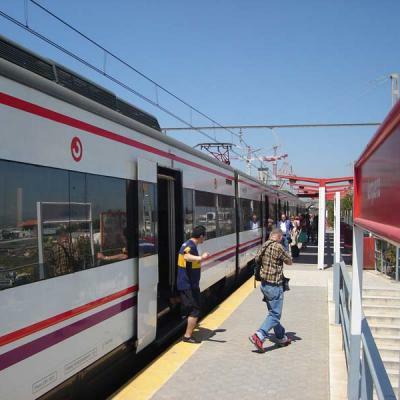 Picture of train stop at Malaga airport and people heading to the terminal.